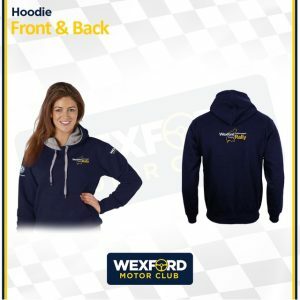 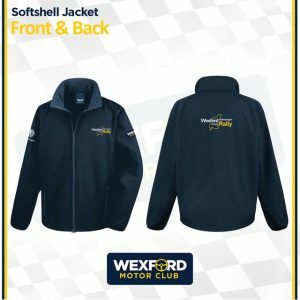 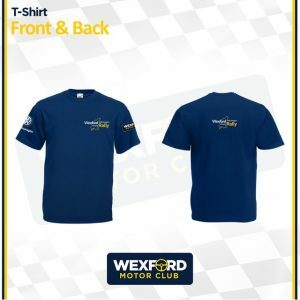 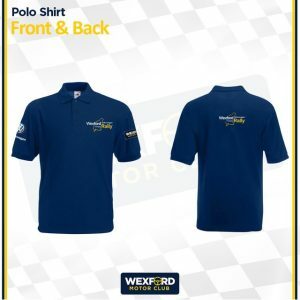 Wexford Motorclub has a wide clothing range. 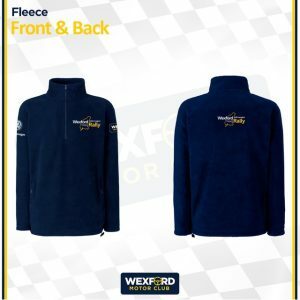 We accept all Major Credit cards for payments of our event entry fees, in which you can pay off in instalments from 2018. 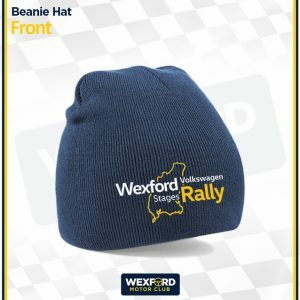 These are top quality products and a must for any rally fan!